Bethesda Magazine reporter Andrew Metcalf. Metcalf is a Young Turque. Just like his older counterpart, Metcalf has been ripping off political band-aids since he arrived here three years ago. 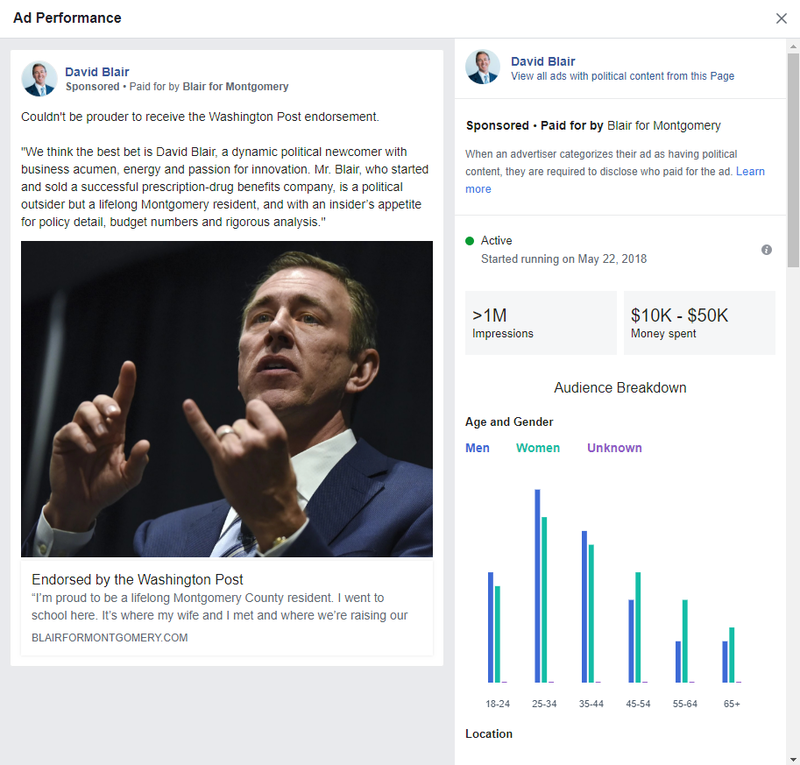 He has covered nearly everything in the county, including budgets, taxes, term limits, legislation, last year’s Congressional election, the Purple Line and much, much more. 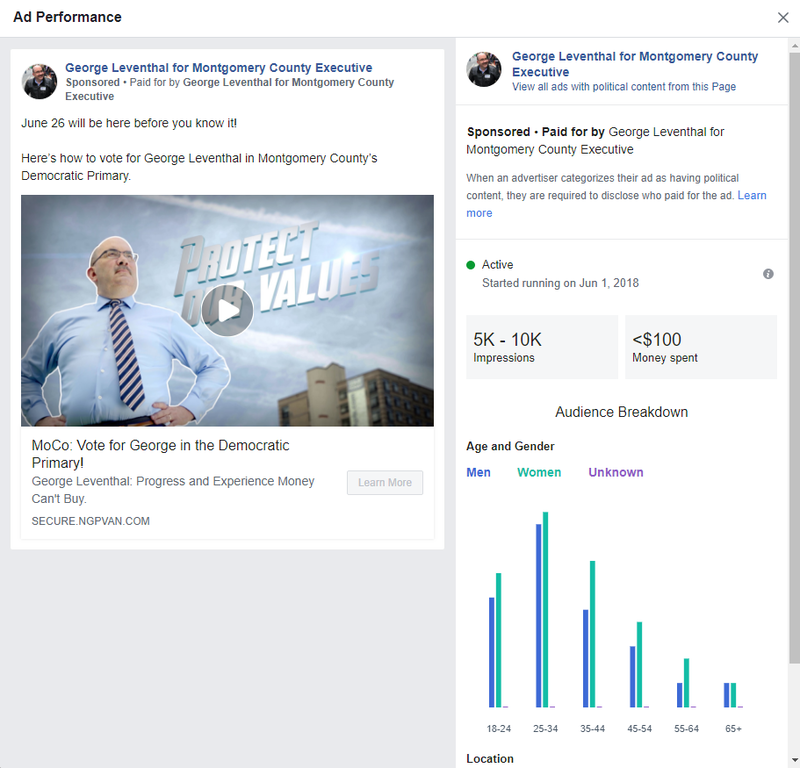 His coverage of the liquor monopoly has been second to none, especially his exposure of Delegate Ben Kramer’s conflict of interest as a county liquor store landlord. He obtained video of Governor Larry Hogan accusing a judge who had ruled against the Purple Line of living at a nearby country club (an inaccurate statement). He was the first mainstream news reporter to break the news that John Delaney was running for President. Finally, Metcalf is the author of one of our favorite local stories of all time: “Supposed Nigerian Prince, Robert Lipman Imposter File Public Information Requests with County.” African monarchs everywhere are writing him into their wills! Perhaps even more important than his body of work is this fact: Metcalf knows us. He knows our elected officials, their staffers, the activists, the players and lots of people involved with our political culture. He knows the structure of the government at both the state and county levels. He knows our issues: schools, transportation, crime, taxes, jobs, inequality, immigration, cultural diversity and so many others. He has a deep source network. And he is developing that combination of respect, trust and wariness that local reporters have with political establishments. Politicians know they need to be ready when Metcalf calls! All of these things take time for reporters to develop. The problem is that we don’t have a lot of time in this county. One of the most historic elections in our county’s history is approaching in less than a year – and that’s the amount of time it takes most decent reporters to get established. If the Post hires a brand new person who knows nothing about our county, by the time that person figures out where the bathrooms are, the election will be over. The obvious solution is to hire a good reporter who already has years of experience covering us and that’s Metcalf. We understand that Bethesda Magazine publisher Steve Hull is preparing to fire mortar shells at our beloved Limerick Pub in retaliation for this post. We can’t blame him! But for the good of the community, the good of local journalism and the good of its own bottom line, the Washington Post needs to hire Andrew Metcalf. Right. Frickin. Now. 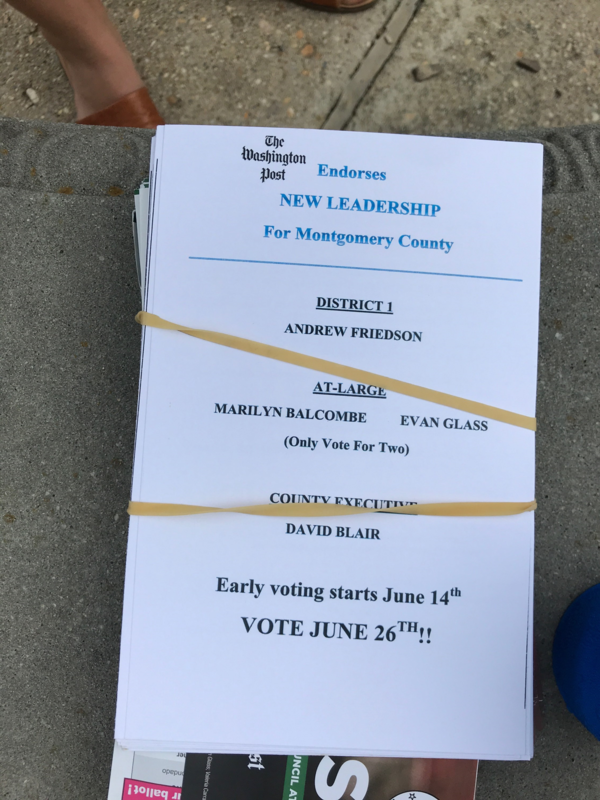 The most feared person in MoCo politics is not an elected official. He’s not a union leader, a developer, a big contributor or even a blogger. He’s Washington Post reporter Bill Turque, who has covered the MoCo beat for over four years. Happily for politicians and unhappily for the rest of us, Turque has stepped down and it’s unclear what the Post will do next. MoCo officials did not fully understand what they were getting when Turque began writing about the county. Among his many previous assignments, Turque covered former D.C. public schools chancellor Michelle Rhee, a FAR tougher figure than any MoCo politician. Turque’s battle for information from the school system escalated to the point when his own bosses tried to censor him. Then there’s the story of when the Post allowed Rhee to use one of their conference rooms to hold a meeting. Rumor has it that Turque quietly walked in with a notepad. Rhee was about as pleased as a bride who sees a cockroach in her wedding cake and wedding gown! Perhaps no politician in the county will be happier to see Turque leave than David Trone. 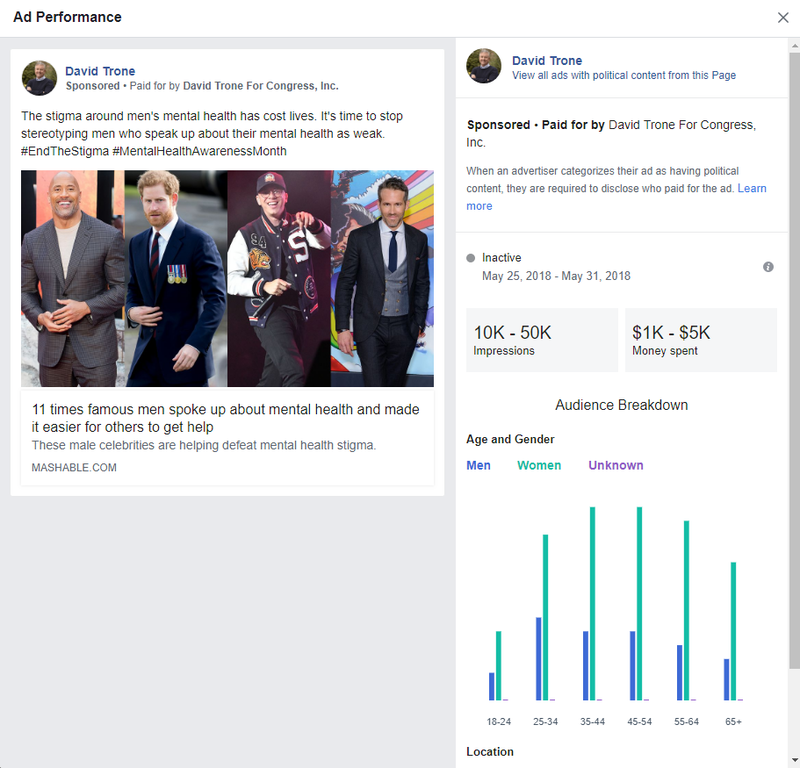 Turque wrote a story on Trone’s political contributions early in his candidacy for Congress including the now-infamous Trone quote “I sign my checks to buy access.” Trone’s campaign never got past that statement. But there was more, including coverage of the Trone Spy and a Trone company’s payment of a fine for making illegal campaign contributions. We think Trone should celebrate Turque’s retirement by instituting a blow-out sale at Total Wine. Spread the joy, Mr. Trone! The key to understanding Turque is that he’s an old-school, all-business reporter. If you have real information, he’ll look at it. If you have BS, spin or rumor that repeatedly doesn’t pan out, he sniffs it out lickety-split. The worst thing one could ever do with Turque is tell him “there’s no story there.” To Turque, that is proof that there actually IS a story and it will make him dig harder. One more thing. Your author has spent countless hours eating sushi with Turque and to this day I have no idea who he voted for. The future after Turque is hazy at best. The Post is searching for a successor. 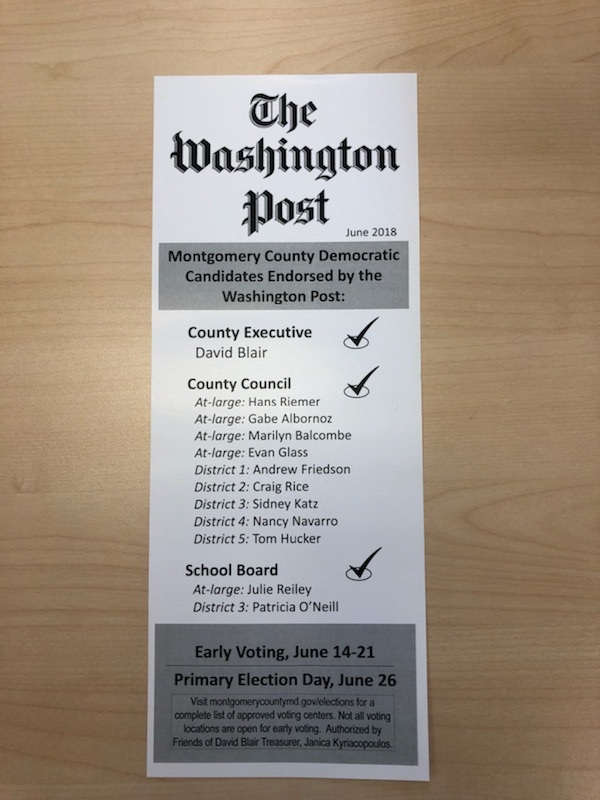 It’s possible that the Post will bring on another newbie like Zapana or perhaps have its MoCo beat reporter take on work outside the county as its solicitation suggests. Either of those possibilities would likely result in declines of coverage here. Add that to the demise of the Gazette and the Examiner and, other than Bethesda Magazine and a couple online outlets, we could have a news desert at a time of historic change in county politics.